Avio, the Italian aerospace company, has reported an increase in sales and operating profits in the first half and has predicted the growth spurt will endure for the remainder of 2012. The company is planning an initial public offering later this year. About half of the company’s business is civil aviation, which has been experiencing a boom recently as Asian airlines supplement their fleets and Western airlines replace dated airplanes for more fuel efficient ones. “Growth in the sector seems to be fairly resilient. We are clearly not operating on Mars, we are part of the global economy, but I don’t see any slowdown on the horizon,” says Francesco Caio, Avio chief executive. Avio’s first half sales shot up 25 percent compared to the same period in 2011, to €1.1bn, according to preliminary results. Half of the company’s revenue is generated in Europe. 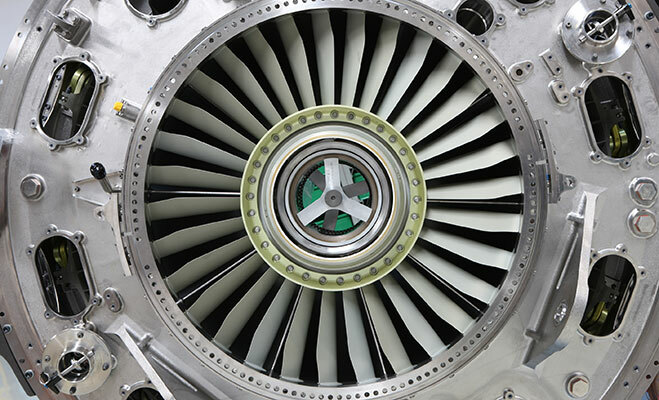 The manufacturer is responsible for engine components that are used in 75 percent of all commercial airliners. It is also behind 65 percent of the components of the European Space Agency’s Vega satellite launcher.